TurnUp Music has been successfully hosting local talent in South Africa for over a year now. 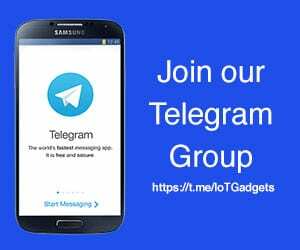 Further growing the platform, TurnUp Music has now partnered with one of the world’s largest tech companies, Samsung. The tech giant will now host local South African music through a streaming service on its Z Series Smartpnones. 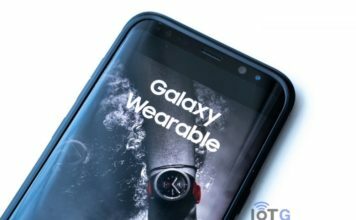 “Samsung, as the global smartphone leader, is the perfect partner to accelerate not just the streaming platform, but also to reduce barriers to entry across Africa. 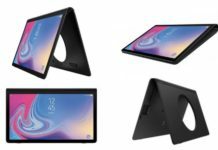 The 4G enabled Z Series devices are both accessible and affordable, making it a great tool for listening to music and watching videos” said Thabiet Allie, CEO of TurnUp Music. Through this partnership, TurnUp Music and Samsung are focused on the development and growth of local artists from South Africa. The service will provide the artists with various collaborative opportunities and a strong market reach to develop their careers. The announcement of the partnership was unveiled at AfricaCom, one of the largest African telecoms, media and technology events. 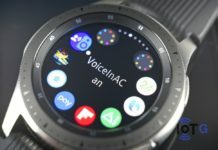 “Because Samsung always strives to create technology that enriches people’s lives, we are delighted to partner with TurnUp Music in this initiative, bringing local sounds to users and helping to promote local musicians,” said Craige Fleisher, Director Integrated Mobility, Samsung. TurnUp Music is a music platform exclusively focused on local talent from South Africa. The platform hosts content from various South African superstars like Euphonik, DJ Tira and Vusi Nova. TurnUp is focused on creating opportunities to grow artists and amplify their careers. The platform allows you to upload your music, market it and make it available for streaming/download. 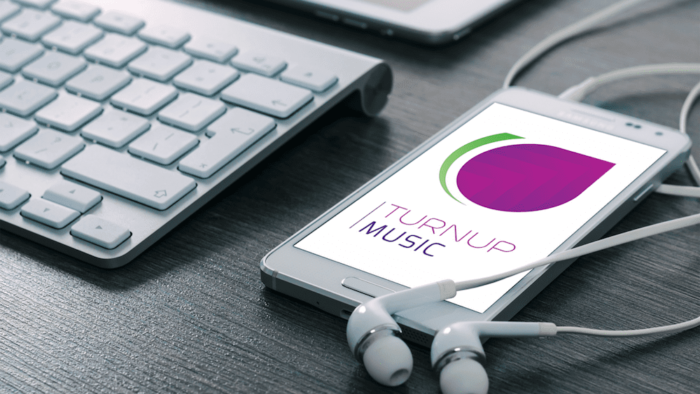 TurnUp Music also provides keen undiscovered artists with a platform to make their music available to the large South African audience just by connecting to the internet via their mobile phones. 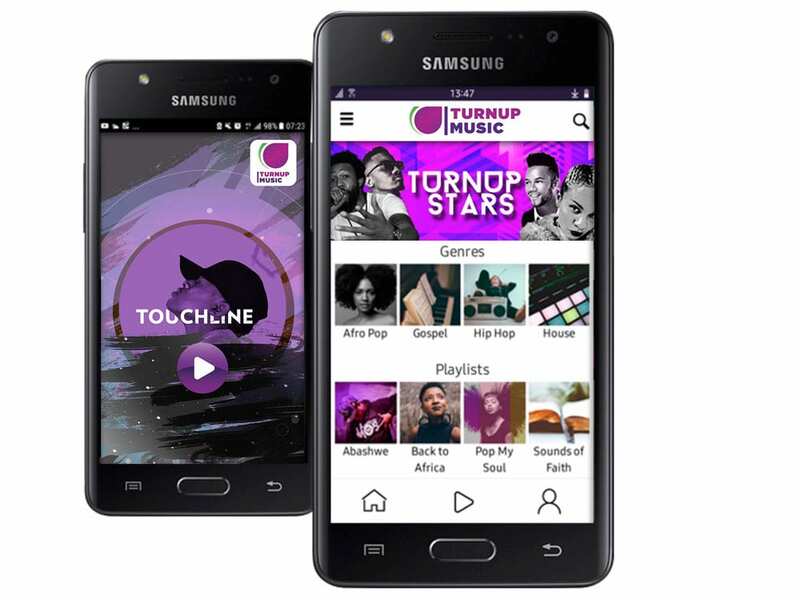 The TurnUp Music app will soon be available on the Z series of Samsung smartphones (Z1, Z2, Z3 and Z4).